The consumer electronics market is a fun thing to pay attention to, but one of the hardest and worst things about it is how little we know about devices before they hit store shelves. Release dates are difficult to find and solid information on the release details of upcoming phones and tablets is also a challenge. Most of this is due to intense competition, Apple’s influence, and the nature of our wireless carriers, but it’s simply the reality of it all. The phones and release dates below are not firm and change all the time. If you know of a phone we missed, please comment to let us know. We’ll add it. 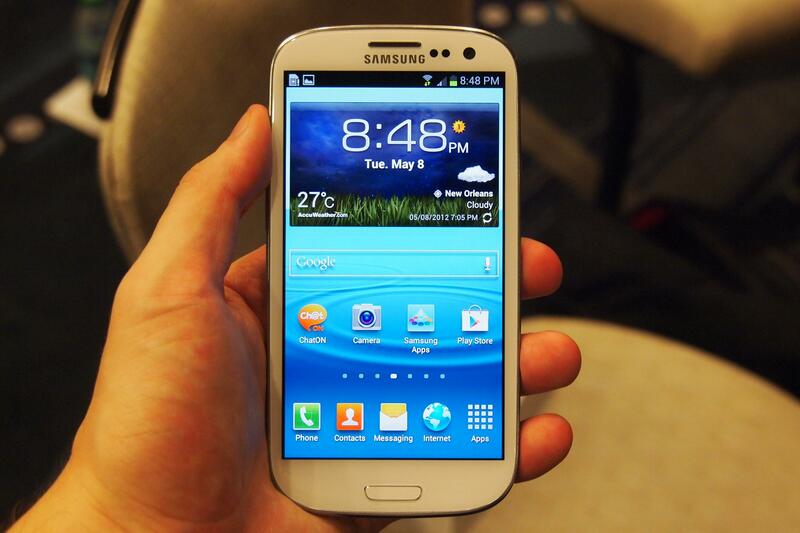 Check out our full Samsung Galaxy S3 review. If you are on AT&T and you can’t wait for the official launch, and don’t mind not having blazing fast LTE speeds, then you can preorder your Galaxy S3 now on Amazon. There are currently no official release dates for US carriers, but we expect to learn more once June hits. For more information, check out our Galaxy S3 impressions or our new Galaxy S3 vs HTC One X piece, which goes indepth on both phones. The third Incredible phone will be coming to Verizon pretty soon. 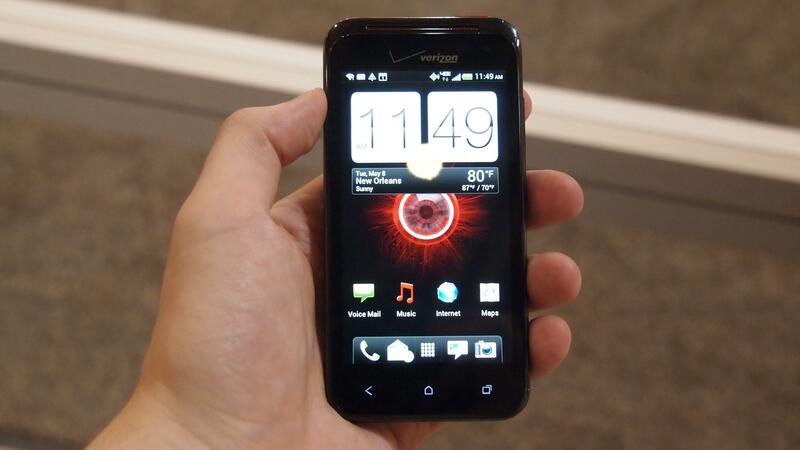 It appears to mostly look like the HTC Rezound and previous Incredible models. Like the last Droid Incredible, this one appears to be aimed at a lower price point. It only has a 960 × 540 pixel screen (most new devices have HD 720p screens) and a 1.2GHz dual-core processor. It does run Android 4.0 and has 4G LTE, which are both expected enhancements. For more information, check out our Droid Incredible 4G LTE impressions article. 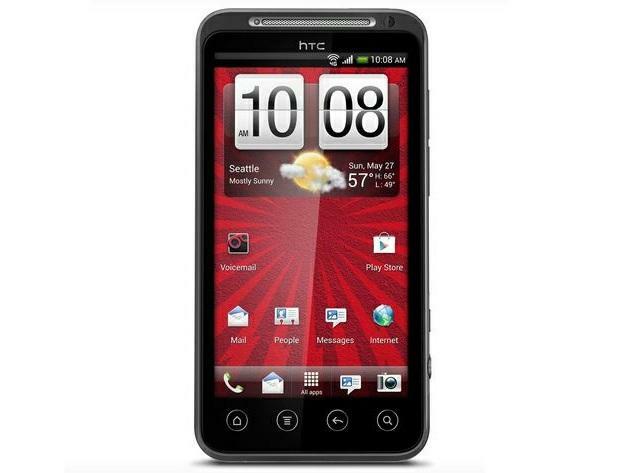 Check out our full review of the HTC EVO 4G LTE. There have been some unforeseen delays for the EVO 4G LTE, but it looks like everything is mostly back on track. Though it was supposed to launch on May 18, the formal launch hasn’t happened quite yet. Those who pre-ordered the phone should have gotten their devices on May 24, but on the Sprint website, the EVO is still labeled as “coming soon.” While there are some design changes on the outside this is basically the same phone internally as the HTC One X that we reviewed and loved. 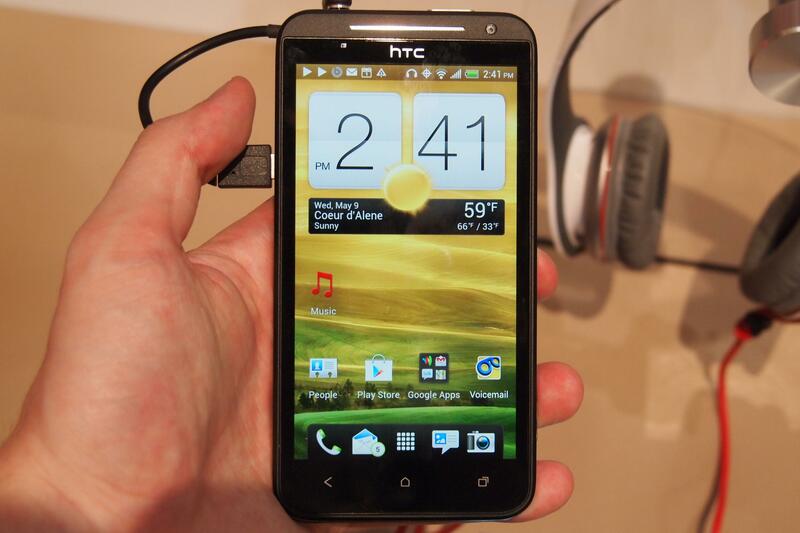 For more information on the EVO, check out our hands-on impressions and our Galaxy S3 vs HTC One X (EVO 4G LTE) piece. Don’t let the name fool you, this is not a new phone. This is an EVO 3D that has been branded for Virgin Mobile and set to run on Sprint’s old WiMax network. Due to the lack of high end phones for Virgin Mobile, this one year old device looks to be the best phone you can get on the network. The unlocked price of $300 might be a little steep for the pre-pay market, but with plans as cheap as $35 a month for unlimited data you might be able to forgive the upfront cost. There isn’t much of a difference between the Samsung Galaxy Tab 10.1 and the Samsung Galaxy Note 10.1, but there is a difference. Besides coming with an S-Pen stylus, it is rumored that the Note 10.1 will ditch its previous processor for a quad-core Exynos chip. 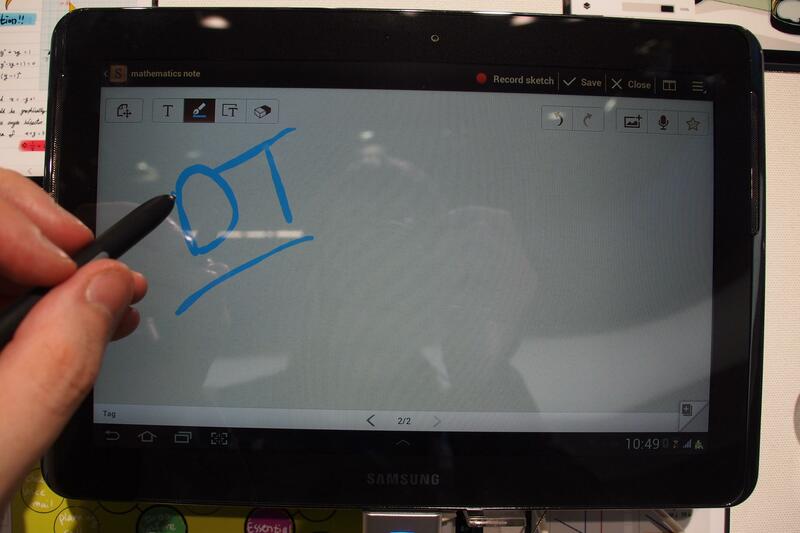 The question is, is there a big enough tablet market for Samsung to offer competing 10.1 tablets? Update 4/16/2012: Updated Galaxy S3 and Galaxy Nexus info. Update 5/25/2012: Completely updated the release list, removing several devices and adding new ones. Hideo Kojima talks Zone of the Enders 3, codenamed "Enders Project"